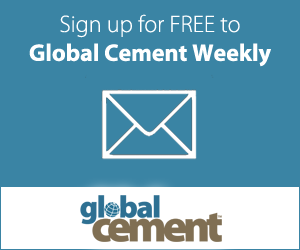 Global Slag addresses critical areas for slag producers and users alike for both the iron & steel industry and for the cement and construction materials industries around the world. The Global Slag Conference is now established as the world's best meeting place for slag professionals. Alongside discussion of the latest innovations, the event provides vital exhibition and networking opportunities. Formerly published as a separate magazine until 2008, slag continues to be more than adequately covered as a regular feature section in Global Cement Magazine. In addition, Global Slag's webpage continues to offer the latest news, information and industry links, as well as providing downloadable articles from Global Slag Magazine's extensive archives. Visit our website www.globalslag.com for all things slag related.